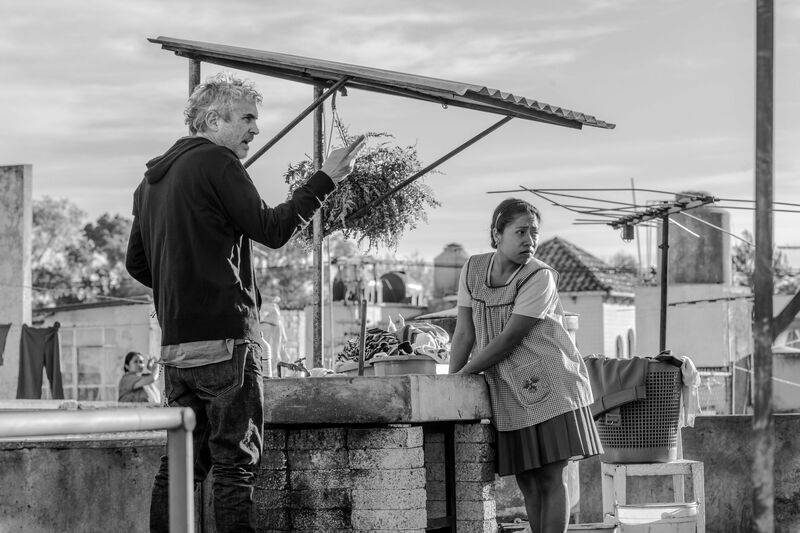 91st Oscar nominations announced: The Academy of Motion Picture Arts and Sciences announced the nominees for this year's Oscars, with Roma and The Favourite tying for most categories with 10 each. Also, a little movie called Black Panther became the first superhero movie nominated for Best Picture. Read more trivia and see the full list of nominees here. What to see at the 2019 Sundance Film Festival: We are at Sundance this weekend, and ahead of heading out to Park City, we shared a list of 10 movies we're most looking forward to at the festival, including Dan Gilroy's Velvet Buzzsaw, the Mindy Kaling-scripted Late Night and the semi-autobiographical Shia LaBeouf movie Honey Boy. Read about all our picks here. How Shazam! 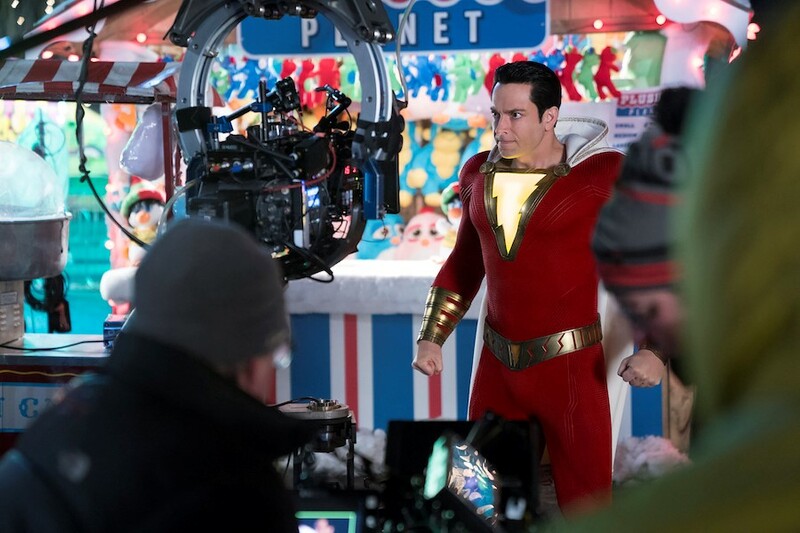 stands apart and fits in: We visited the set of Shazam! and learned all about how the movie stands alone within the DC Extended Universe and also how it continues a certain superhero movie trend of late. Read everything we learned from the filmmakers and cast, including star Zachary Levi, here and here. Phil Lord and Chris Miller on The Lego Movie 2: The Second Part: We talked to Phil Lord and Chris Miller again, this time about The Lego Movie 2: The Second Part, which they co-wrote and produced. 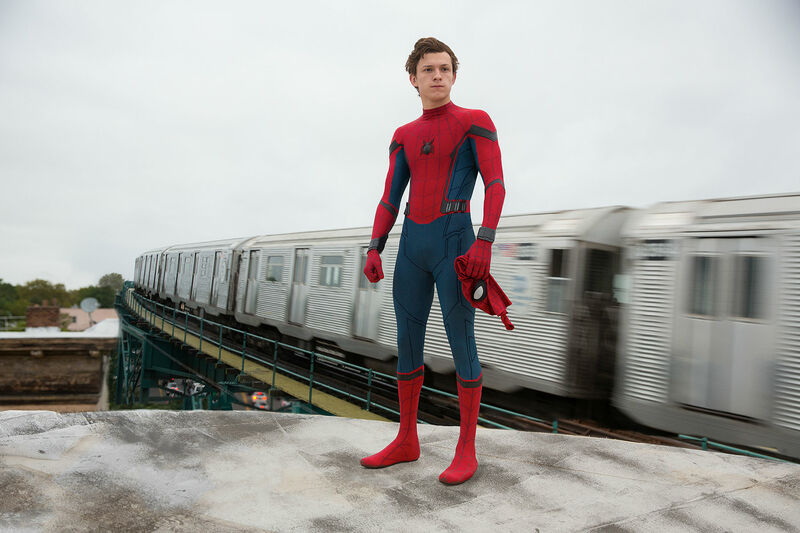 And in addition to all the awesome things they said about how awesome their movie is, we also shared an awesome new clip from the animated sequel. Watch that and read our full interview here. 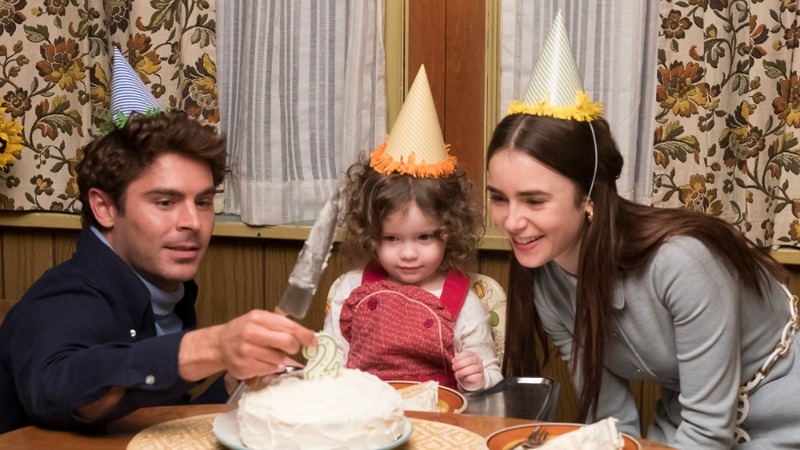 Extremely Wicked, Shockingly Evil and Vile looks anything but: The first trailer arrived for the Ted Bundy biopic Extremely Wicked, Shockingly Evil and Vile, which stars Zac Efron as the notorious serial killer, and it looks extremely well-made, expectedly well-acted and just plain great. Watch the spot for the movie, which premieres at Sundance this weekend, below.